The San Pedro Dance Academy hosted their annual end of year Christmas show on Sunday, December 20th at the Angel Nuñez Auditorium. 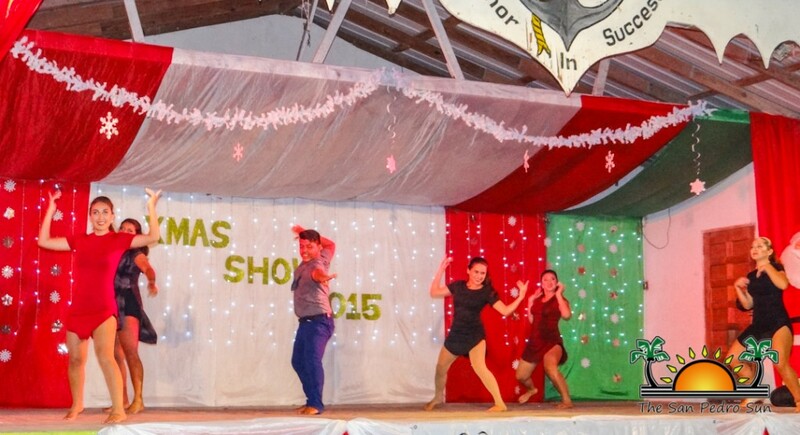 Titled “Memories and New Beginnings”, the show had attendees enjoying dance routines demonstrating much creativity and talent. Each member of the group shone as skilled dancers in their own unique way. With admission fees at $10 for reserved seating, and $5 for general seating, the show kicked off shortly after 7PM. 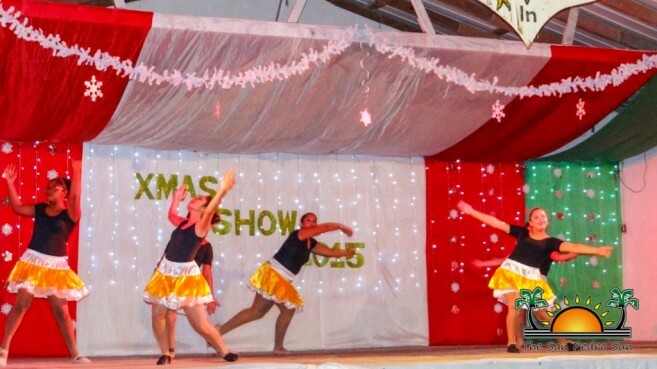 The beautifully decorated stage complimented the Christmas atmosphere of the show. After everyone had taken their seats, everything was set for the show to commence. The program consisted of several numbers showcasing the different skill levels of the dancers: beginners, beginners-advanced, juniors and seniors. Dressed in elaborately themed costumes, the dancers certainly gave an excellent performance. Routines were choreographed to all types of rhythms from classical ballet tunes to upbeat dance music. 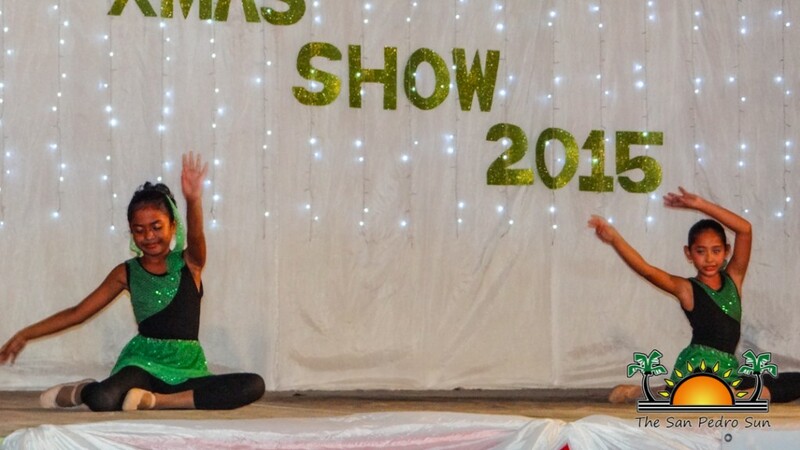 A roar of applause followed each dance number as attendees certainly enjoyed the show. Also gracing the stage for special performances were Natalie Arceo and her Hearts Ablaze Youth Group, who serenaded the crowd, and the Charikanari Dancers who brought culture to the stage with their Garifuna dance moves. There was even a performance to commemorate and honor the late Rosita Baltazar who greatly contributed the development of the San Pedro Dance Academy. The San Pedro Dance Academy would like to thank all their students and parents who made this year a successful one for the group. 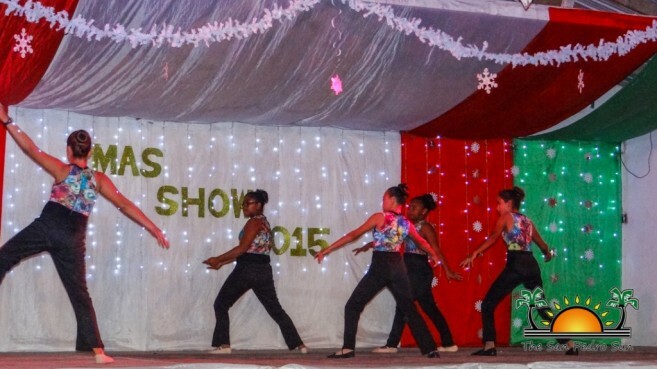 Special thanks goes out to all those who attended the show and have continuously supported the San Pedro Dance Academy.